Home|What To Know About Wales? There are so many wonderful things to know about Wales. If you are thinking about making it one of your holiday destinations, you need to get to know what you will find in it first. That way, you can create and plan your itinerary well. This will help maximise your visit and make sure that you will get to experience what this region has to offer. It will give you an idea what areas you need to visit – according to your personal preference. Information like where to stay and eat are important details that you need to finalise before you travel to this country. Wales is one of the countries of the United Kingdom. It is surrounded by England (east), Irish Sea (north and west), and Bristol Channel (south). It has a population of more than 3 million living in approximately 20,782 square kilometres. What you will like about this small country is that there are more than 2,700 kilometres of coastline – more than enough to help you enjoy the beautiful sights and sounds of the open waters. There are also mountainous regions with high peaks offering beautiful views. The capital city of Wales is Cardiff and has a population of more than 360,000 permanent residents. There are other major cities that you can visit while you are here – like Newport, Merthyr Tydfil, Swansea, and Newport. 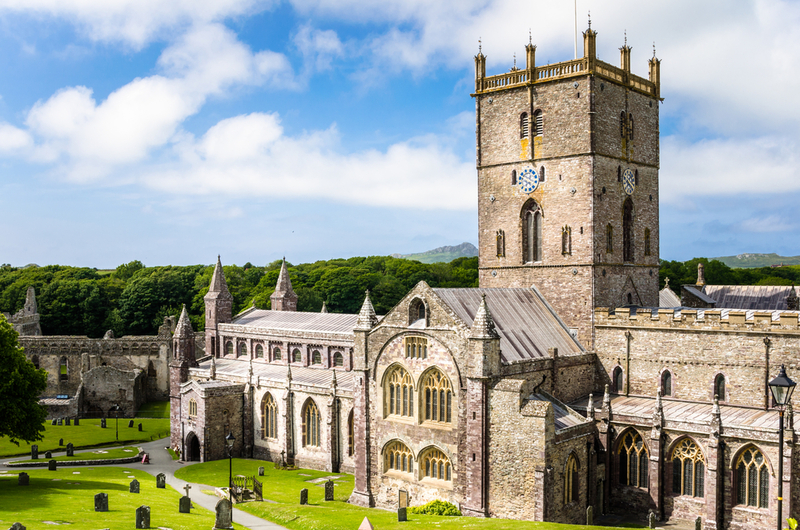 The local language is Welsh – but a lot of them speak English so you do not have to worry about any language barriers when you come for a visit. The currency is pounds sterling – so you might need to have your money exchanged if this is not your local currency at home. Despite being the smallest country in the United Kingdom, Wales offers a lot of interesting places to visit. You can start with the capital city of Cardiff. This is a great starting point if you want to explore the rest of the country during your stay. Among the landmarks you can visit includes historic building, ruined and restored castles, forts, and beautiful landscapes. This country boasts of a rich history and culture that will definitely give you a long list of interesting places to visit. Here are some of the places that you can visit in this country. This is a beautiful mountain range that is located in Gwynedd county. There are 14 majestic peaks that are more than 3,000 ft high. This mountain range has inspired a lot of legend like that of King Arthur. 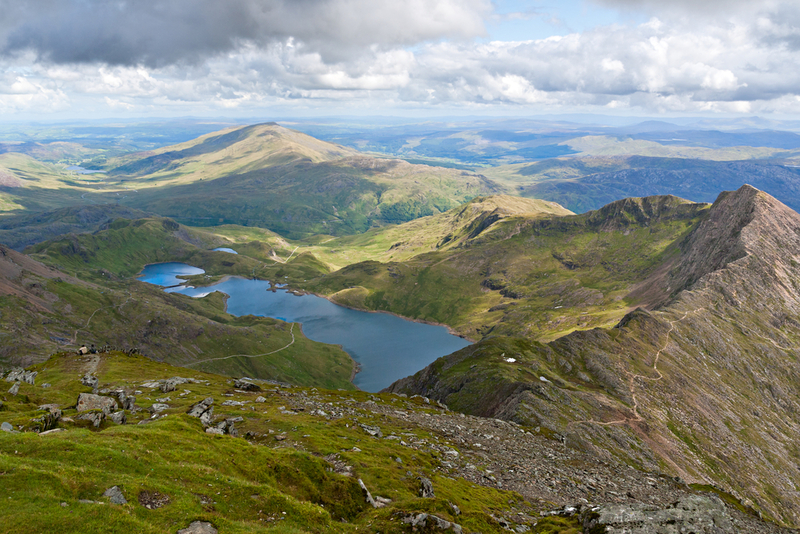 If you want to visit this place, you need to go to the Snowdonia National Park. This is usually the starting point for hikers and climbers. If you want to enjoy the beauty of Wales, this is the place that you should visit. 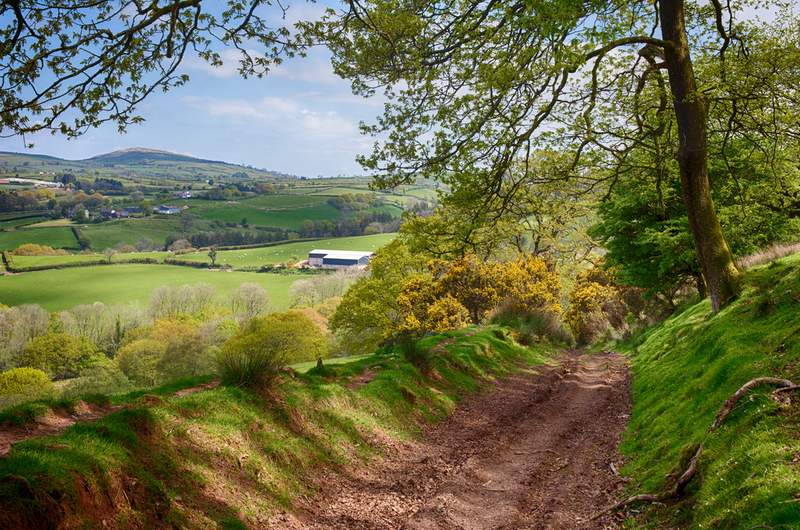 You can hike around the park – which is bordered by the Black Mountains. You will also see the River Usk and various wildlife thriving in the park. The park is approximately 520 square miles and the mountains are more than 1,000 feet high. The country used to have a lot of mining operations – most of which have closed down since. The rails are not used for tourism purposes – giving visitors a chance to explore the country. There are 10 railway lines that will take you to the most popular landmarks in the country. This is only a glimpse of what you can enjoy when you visit Wales. Of course, you can stay in the city or enjoy the ruins – but you should know that there is more to the country than that.